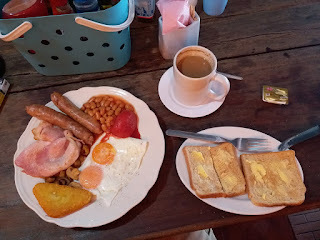 Sailing - Reboot (USA 60493): Do you really know what time it is? 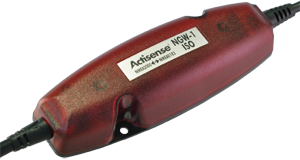 I had previously mentioned that I had installed an Actisense NGW-1 to bridge my wind data from the NMEA 2000 network to the NMEA 0183 network. When planning the install I realized that the only NMEA 0183 device still on board was the Raymarine Autopilot. I removed the NMEA 0183 bi-directional feed to the autopilot and replaced it with the NGW-1. For a long time it has bothered me that the Autopilot display, the Raymarine GPS control Head, and the Garmin Multi-function display are never exactly in synchronization. On my trip to Yorktown with Al and on my trip to Cambridge I was bothered that something just didn't seem right. This was the first times I had gotten underway since installing the Actisense. 1) Since the GPS knew the correct time but the incorrect date all the current and tide information was wrong. My solution was to set the NMEA 2000 network preferred source for the GPS to the NMEA 2000 GPS units. What a difference. 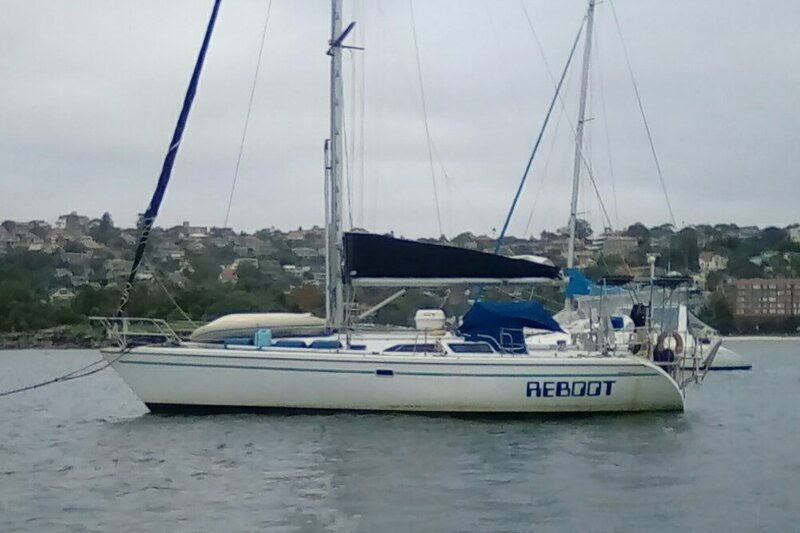 Reboot picked up 1.5 knots of speed! Tomorrow I will experiment with disconnecting the old GPS unit to see if all of the data then becomes in sync. Or, knowing Raymarine the autopilot will most likely stop working forcing me to purchase a new one (because I am sure they can't fix the old one - that would not cost enough money! Yes, I love Raymarine like I love hemorrhoids.